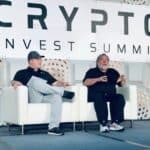 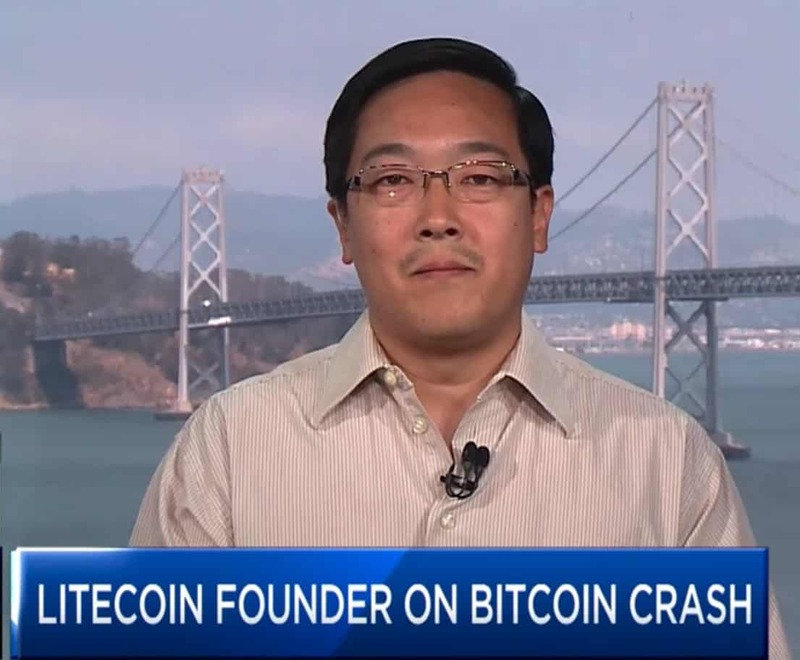 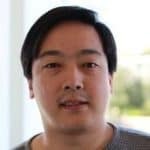 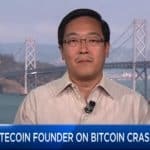 Crypto Invest Summit, the U.S. largest cryptocurrency and blockchain conference, announced on Wednesday it has partnered with the Litecoin Foundation, led by Litecoin creator Charlie Lee, to program the portion of the Builders’ Track devoted to Bitcoin, Litecoin and Lightning Network development at this spring’s Crypto Invest Summit. 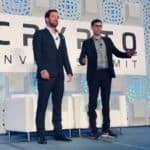 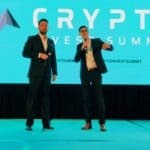 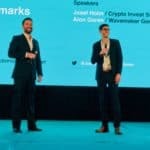 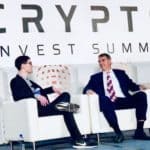 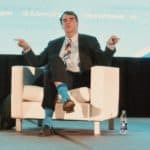 According to the organizations, each Track at Crypto Invest Summit is designed to specialize in various highly sought-after topics with the goal of increasing blockchain usability, development, and collaboration. 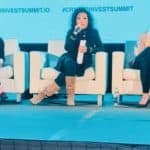 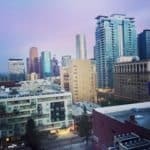 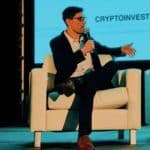 Crypto Invest Summit is set to take place at the Los Angeles Convention Center on April 8-10, 2019. 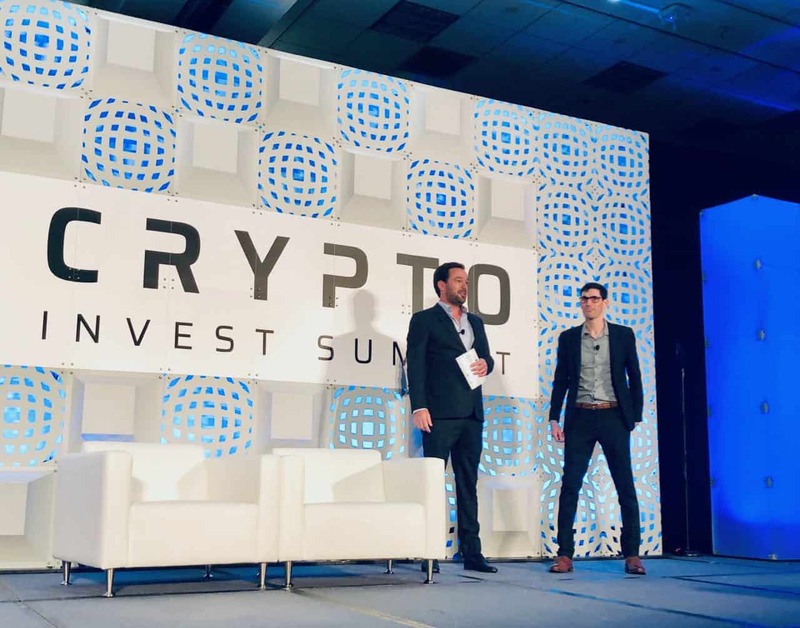 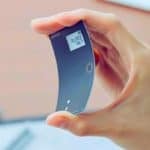 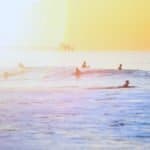 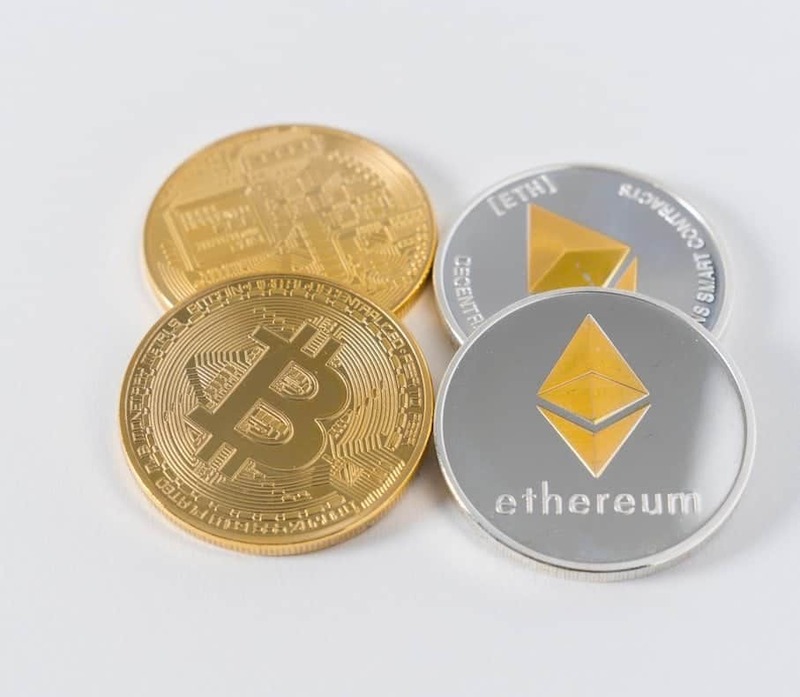 This entry was posted in Blockchain & Digital Currency and tagged alon goren, blockchain, charlie lee, crypto invest summit, cryptocurrency, josef holm, litecoin, litecoin foundation. Bookmark the permalink.